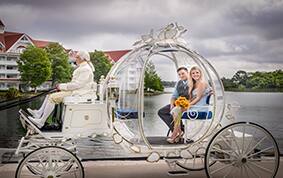 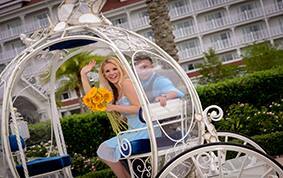 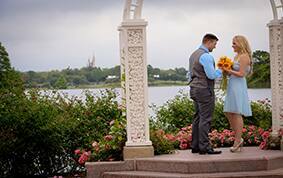 This past Valentine's Day we teamed up with Oh My Disney to award one lucky couple the ultimate Disney proposal. 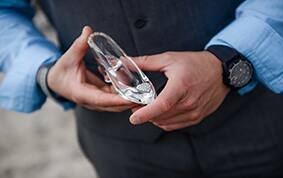 After viewing Merrick's super sweet submission video for the giveaway, we knew he was more than ready to ask the most important question of his life to Crystal in a big Disney way. 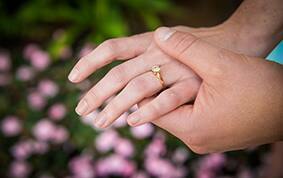 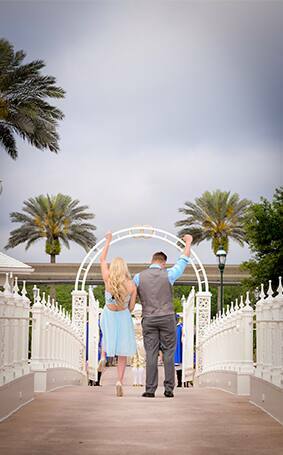 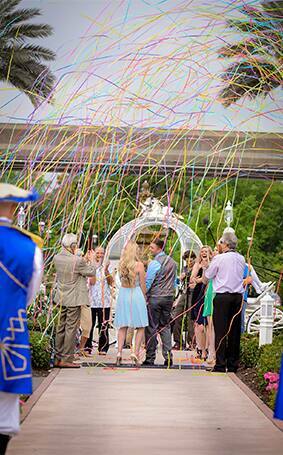 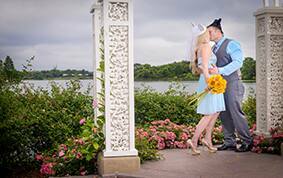 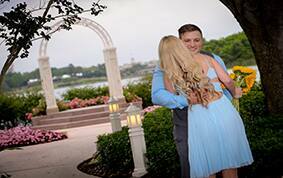 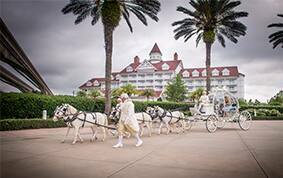 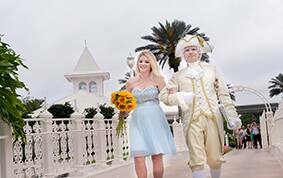 Watch below to see how the magical proposal unfolded for the couple at Disney's Wedding Pavilion. 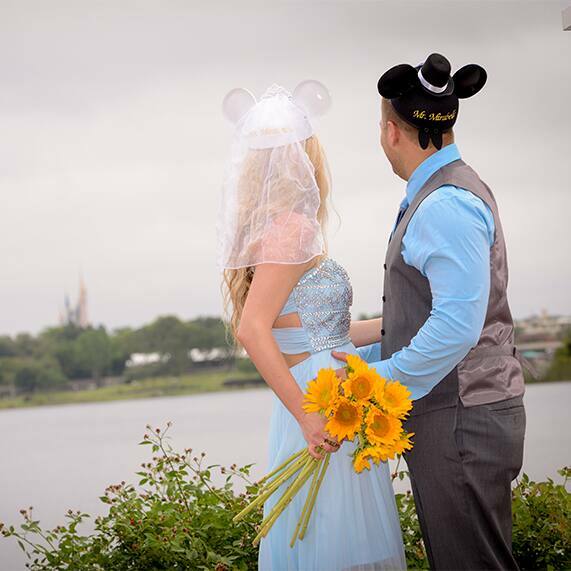 I won't spoil all the surprises for you, but like any fairy tale it ends with a happily ever after.